The collision of fashion, music and fame has put music and celebrity brands in a place where licensing can’t ignore them. Celebrities are following the heels of music stars when it comes to licensing. Today celebrities are acknowledging and understanding their power of endorsements and therefore turning towards licensing for their best. In India too you can a see celebrities endorsing and sometimes even getting into the licensing business. Making the most of the opportunity as it comes is fraught with risks but licensees and retailers are increasingly looking to these celebrities as important alternatives to film and TV licenses. Jessica Simpson brand program was one of the most successful program which was recognized as the first ever billion dollar celebrity brand. Jessica and her team at With You Inc. have turned the brand into the third largest women’s shoe brand as well as collected more than a dozen sub-licensees who have produced lines of Jessica Simpson branded perfume, handbags, accessories and a line of clothing and denim products through Jones Apparel. The Olsen Twins, Mary Kate & Ashley have also done well through the grant of solid and classic apparel licenses. They succeeded in creating two different labels simultaneously — The Row and the hip, less expensive Elizabeth and James — and without formal design training. At 23 years of age, Mary-Kate and Ashley were estimated to be worth some $300 million combined, based in large measure on their licensing empire. Singer and Actress Jennifer Lopez partnered with many designers for her exclusive new capsule footwear and accessories, clothing collections. Her collection ‘J.Lo by Jennifer Lopez’ is a lifestyle brand founded in 2001. The line became a huge success in the United States and the international markets, especially appealing to the Latin people and fans of Lopez. 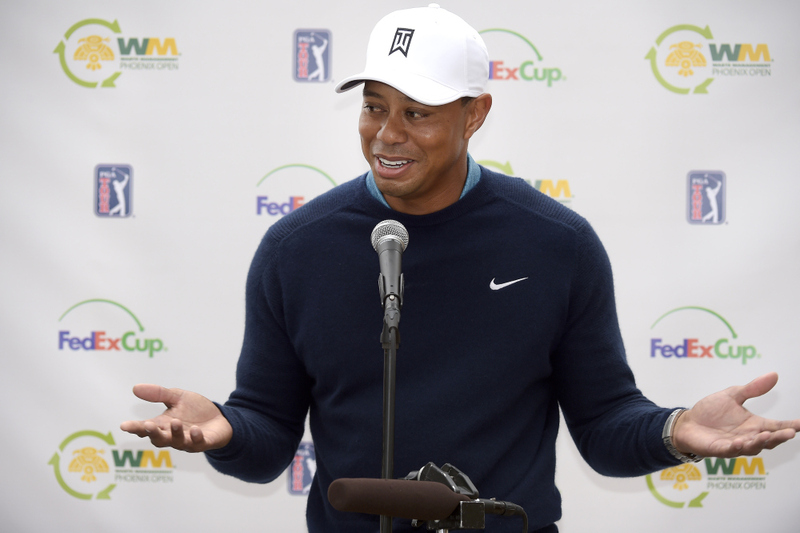 Perhaps the all-time celebrity licensor, Tiger Woods, has been experiencing trouble of late due, no doubt, to his deteriorated image resulting from a recent divorce. From 2009 to 2010, Woods earned almost $100 million in endorsement and license deals which was about $30 million more than fellow golfer, Phil Mickelson. You’ll always find David Beckham turning out the big fashion and grooming trends away ahead of the menswear masses. David Beckham followed his wife’s footstep when it came into licensing by launching his own label of menswear. His star power and status as one of the most famous sports and style icon is the reason why licensing became even more important for him. The modern era is bringing in more number of celebrities into licensing. Celebrities represent a growing area of licensing. For celebrities it is really important that the label or the brand they get into fits their personality as well. The trend of celebrities floating their own brand of consumer products is picking up in India, as licensing gains pace in the country. But Indian celebrities have been late to the party.